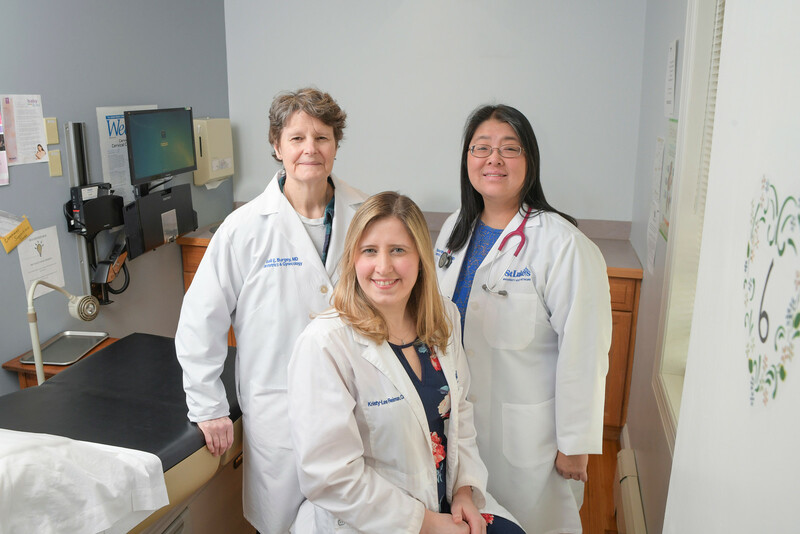 St. Luke’s University Health Network has added three new physicians to its expert team of OB/GYN practitioners. Dr. Stone-Mulhern grew up in Chicago, but relocated to the Lehigh Valley where she spent her high school years. After attending Villanova University, she moved back to Chicago where she completed her medical school and residency training at Loyola University Medical Center. Dr. Stone-Mulhern has extensive training in all laparoscopic surgeries, high risk obstetrics, gynecological cancer prevention and detection and hereditary cancer counseling. Originally from Virginia, Dr. Johnson attended Virginia Tech for her undergraduate degree and medical school at Edward Via College of Osteopathic Medicine before completing her residency training at Palmetto Health, University of South Carolina. Dr. Johnson is trained in managing pregnancy, labor and delivery, minimally invasive gynecologic surgery, complex contraception and family planning and teen and adolescent women's health. 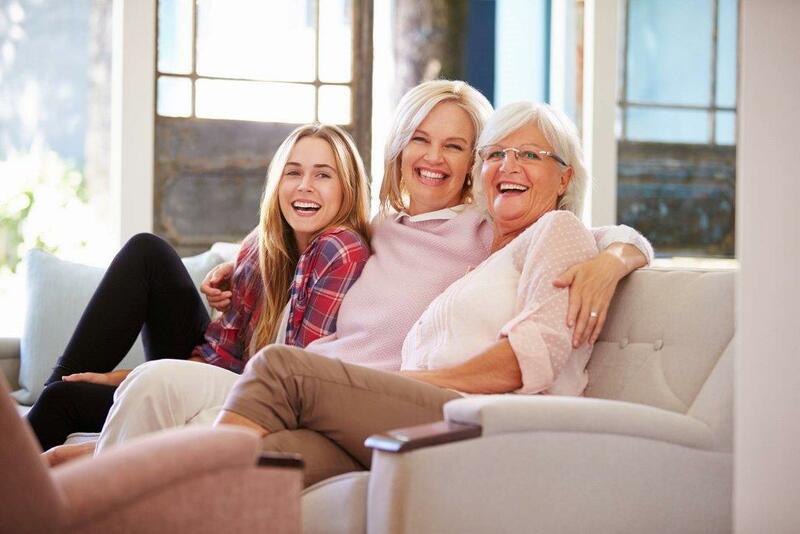 Dr. Johnson places a strong emphasis on advocacy, specifically, giving women the health information they need to make choices that are best for them and their families. 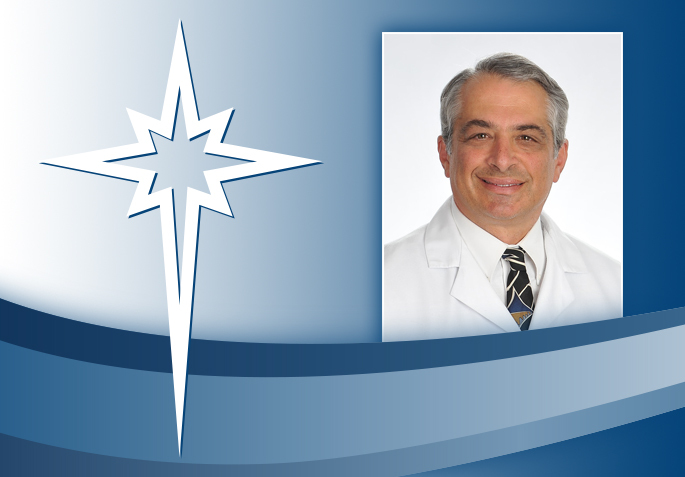 Dr. Paredes comes to St. Luke’s through the acclaimed St. Luke’s Obstetrics & Gynecology residency program. After graduating from the University of Florida, Dr. Paredes attended medical school at the American University of the Caribbean School of Medicine and continued her training at hospitals in London and Long Island before being accepted into the residency program at St. Luke’s. As part of her residency, she took on an active role teaching junior residents and medical students. Dr. Paredes has a particular interest in postpartum training and outreach to the teen community through a strong education and prevention message. Originally from Cuba, Dr. Paredes is bilingual which helps establish and strengthen her connection with her Spanish-speaking patients.